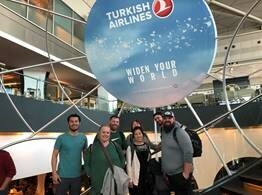 Turkish Airlines Houston office is improving its Katmandu (KTM) traffic through agencies. 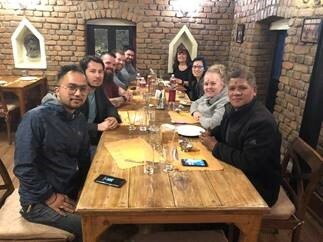 This Fam Trip was organized in collaboration with High Point travel of Dallas and Royal Mountain Travel of Katmandu, Nepal. Three representatives from Highpoint Travel and three of their high producing group leaders had opportunity to fly in business class and they were very much enjoyed the service as well as the comfort. 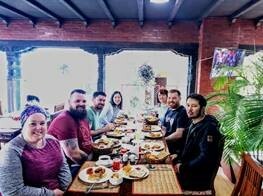 They also had chance to experience Istanbul Lounge where they spent the time to relax and wait for their next flight to Nepal. Upon arrival to Kathmandu Airport Turkish Airlines Kathmandu GM Mr. Abdullah Tuncer KECECI welcomed the group and assisted through the airport exit. Following days we also had an opportunity to visit Turkish Airlines Kathmandu Office. 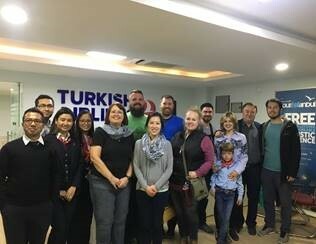 Group enjoyed the Turkish coffee and worm hospitality. Mr. Kececi gave a brief info on Nepal tourism and exchanged business cards. We thank Mr. Kececi for his support. 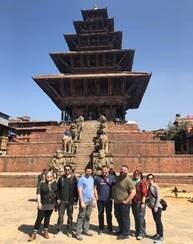 Group visited some of the oldest temples and Newari architecture in the City. 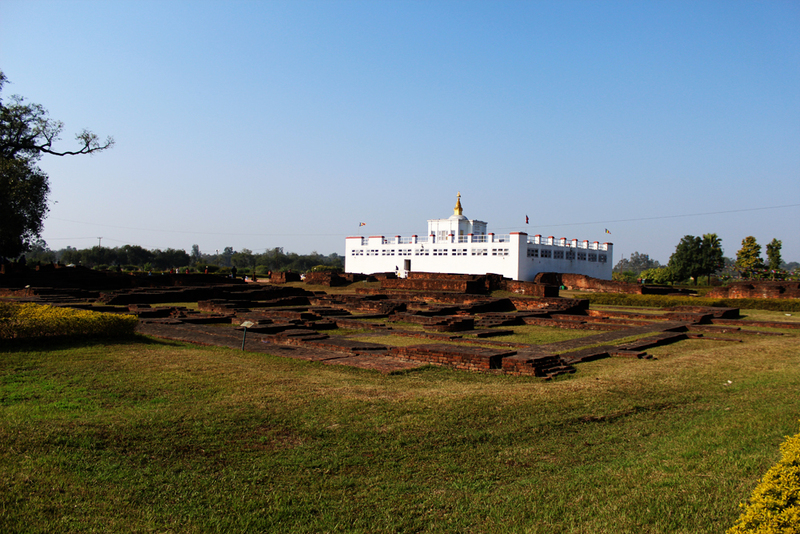 Monkey Temple, Durbar Square, Bhaktapur city, Royal Palace, 55 window Palace, Pottery Square, Panauti Town, Indreshwor Temple, Royal Palace of Patan, etc. 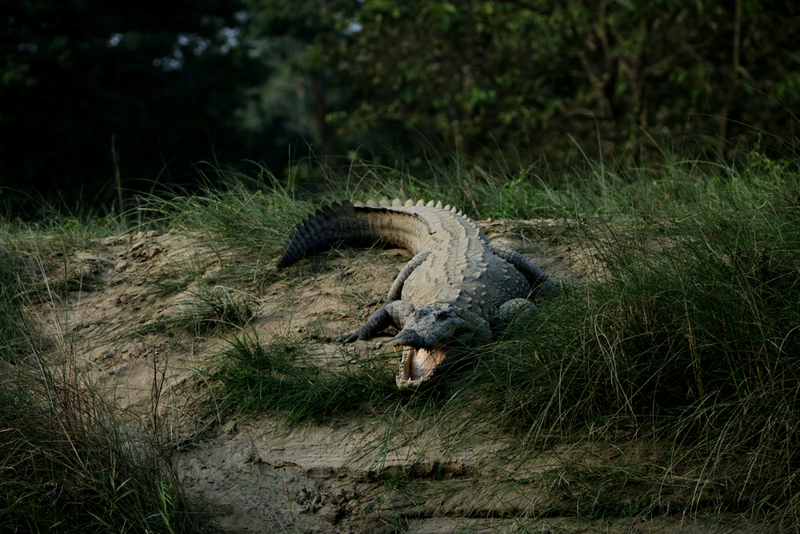 are some of the places. We thank Mr. Rabi Stahpit and Royal Mountain Travel for their support in entire trip. They provide us hotel and a guide. 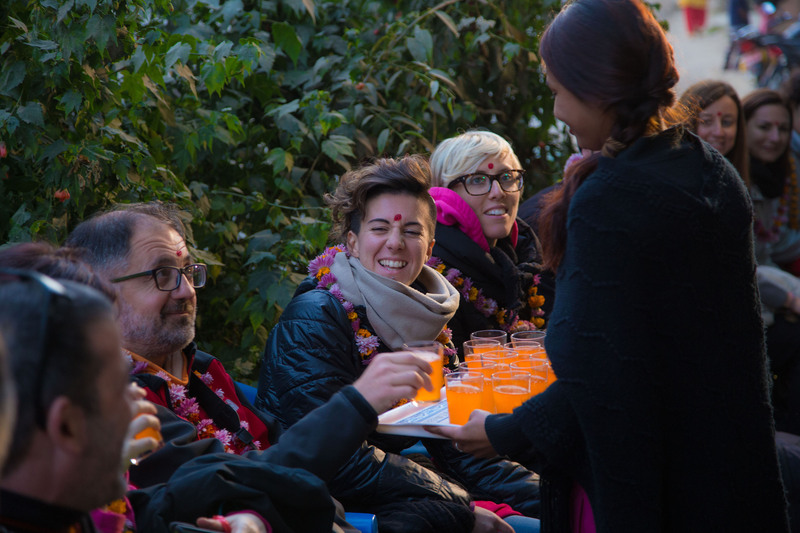 They also took us to local community where the group experienced a local life in Nepal. 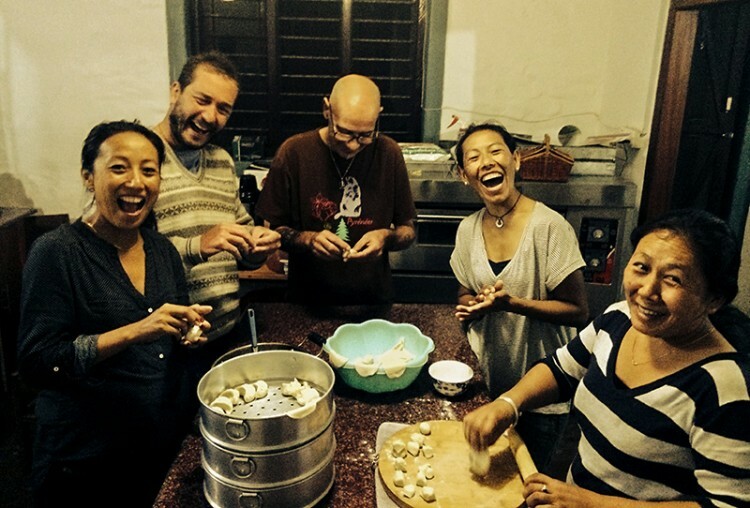 Group members stayed with local families one night and it made the trip even more exiting. 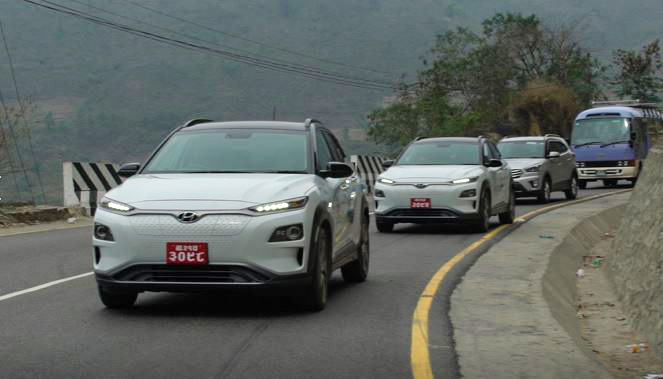 Royal Mountain Travel has introduced electric cars, Hyundai Kona as a mode of new transportation facilities to tour inside the Kathmandu Valley. The company aimed to encourage the city to adopt the electronic vehicle for the improvement of the city’s weather. 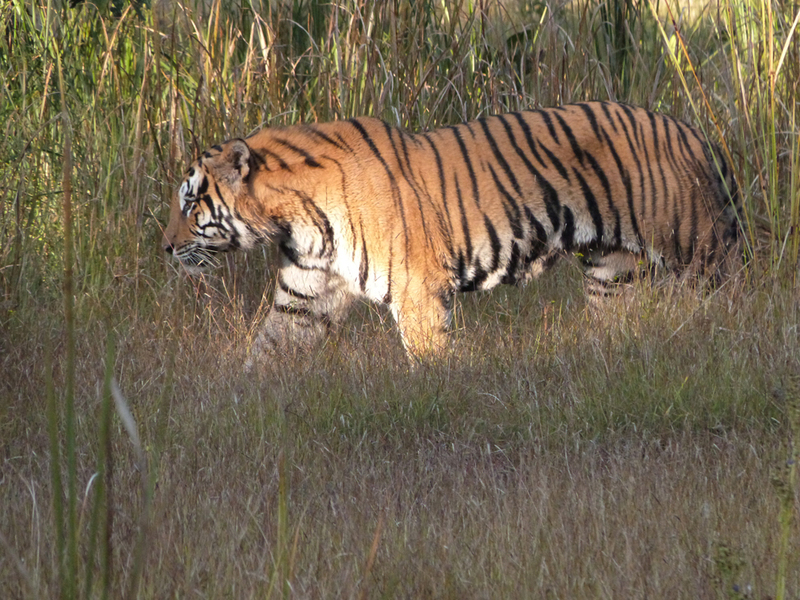 It is also aimed to satisfy the demand of travelers who wanted to be a part of responsible tourism. 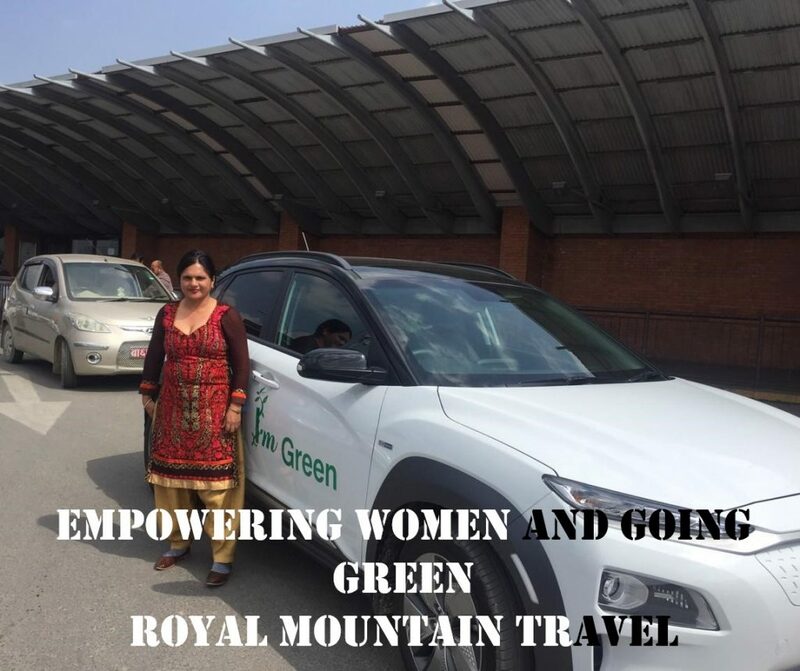 Green Energy is a, certainly, a demand of the future, and the Royal Mountain Travel has always been a great advocate for responsible and sustainable tourism. In the near future, the company expects to convert all its ‘fossil fuel’ vehicles into Green and sustainable transportation. The company and the entire team have been encouraged and motivated to add other electronic vehicles in the company in a rapid manner. 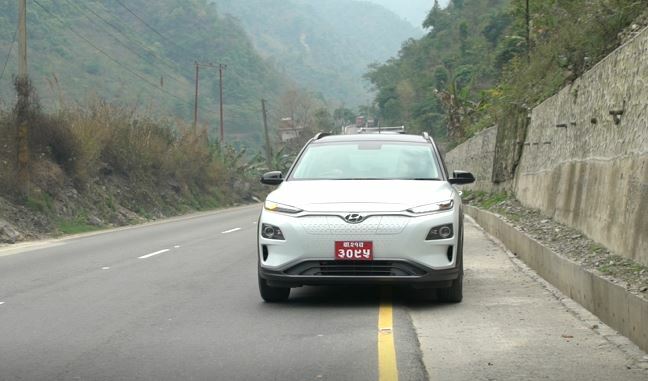 Royal Mountain Travel has come up with the resolution to put women behind the wheels of these electronic cars. We hope this act will encourage other companies to add electronically operated vehicles, creating better job opportunities for female drivers and cleans the environment of the city. 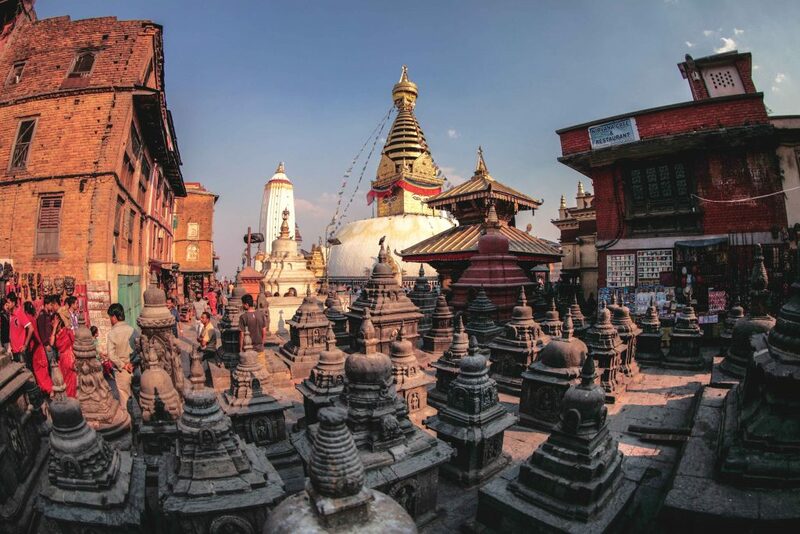 Nepal’s tourism sector witnessed phenomenal growth in international tourist arrivals in 2018 as the Himalayan country received over 1.1 million tourists, Nepal Tourism Board (NTB) said on Tuesday. 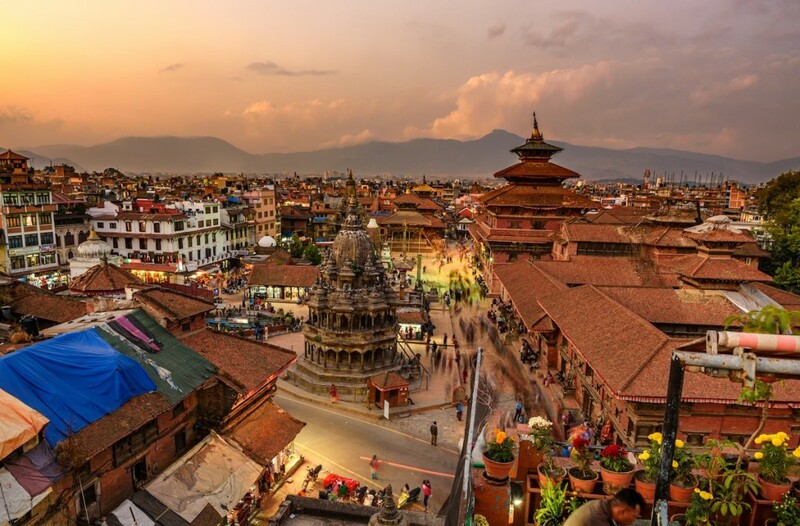 Aug 19, 2018-Tourist arrivals to Nepal jumped 73.5 percent in the month of July, largely due to a sharp increase in the number of travelers from countries like India, China, the US and the UK, according to statistics released by Nepal Tourism Board (NTB).